Unless your building is less than three stories tall and has less than 3,000 square feet per floor, then any elevator you install must be ADA code complaint. If you've never heard of ADA codes and are not sure how to find an elevator that meets these codes, keep reading. 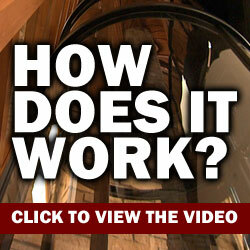 The following will better prepare you on how to find an ADA code compliant elevator. So what are ADA codes and how do they affect your decision on elevator installation? The ADA, which stands for Americans with Disabilities Act, was created to better help disabled Americans gain access to multi-level commercial buildings. Since ADA codes are for commercial buildings only, you don't have to worry about an in-home elevator being ADA complaint. 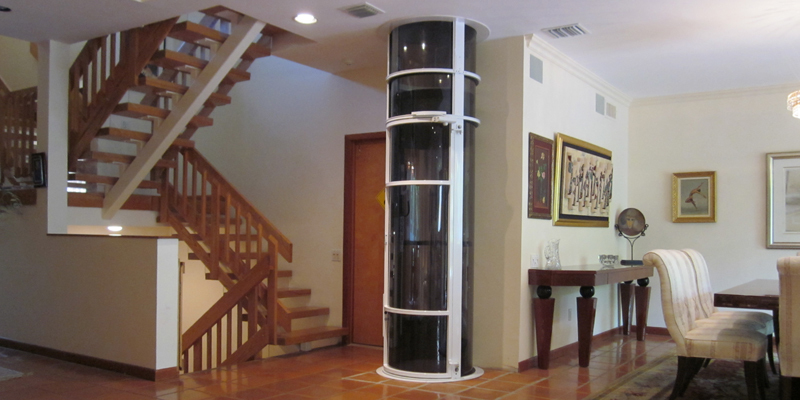 ADA Codes are extensive and detailed; so detailed that it would be impossible to cover all segments in this outline, and therefore, it is recommended that every installer independently research ADA codes before installing or purchasing an elevator. In the meantime, follow these steps to better familiarize yourself with the ADA and to begin your search for an ADA compliant elevator. Research – Like we've already said, the ADA Codes are extensive and detailed. The first step to finding an ADA complaint elevator is understanding the codes. Take some time to research ADA guidelines and make a working list of codes your elevator must meet. Once you know which codes must be met, you won't be easily taken advantage of by suppliers who promise code-complaint products. 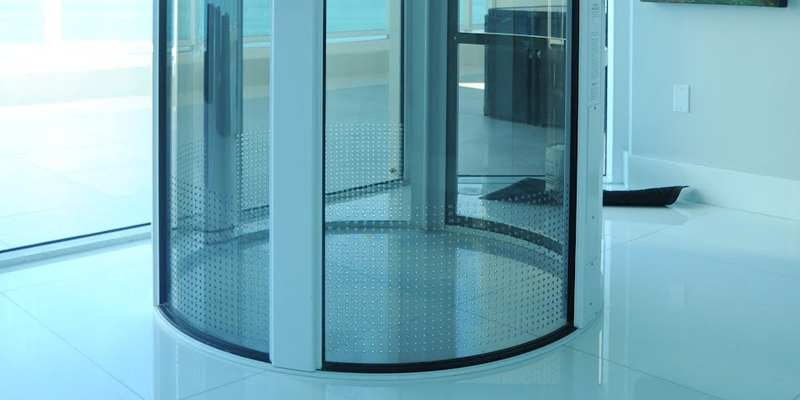 Interview – When scouting for an elevator model, make sure you speak to the supplier before purchasing. When speaking to a supplier or representative, make sure you ask specifics about ADA compliance. Just because the website says, "ADA compliant models," this doesn't make it true. Make sure that all codes are met by asking specific questions about their models. Ask which specific codes the model meets, and if you're not satisfied with the answers, move on. Second Opinion – Contact an elevator inspector, read online reviews, and do whatever it takes to get an outside opinion. An elevator inspector may be a bit pricey, but he or she is guaranteed to give you an educated review. If you want to save money, make sure you do some outside research. Check out elevator forums and see how the elevator you're interested in ranks with other consumers. Post a discussion and ask other consumers if they feel the elevator is truly ADA compliant.